Get excited, Sage & Clare have released their AW19 Collection and it is just as amazing as we imagined! The Terra Collection has a distinct nod to 70s with it’s feel-good vibes. The range merges American folk influences and retro florals with earthy hues and delicate embellishments. It brings together the traditional and the contemporary to deliver all the happy homeware feels. 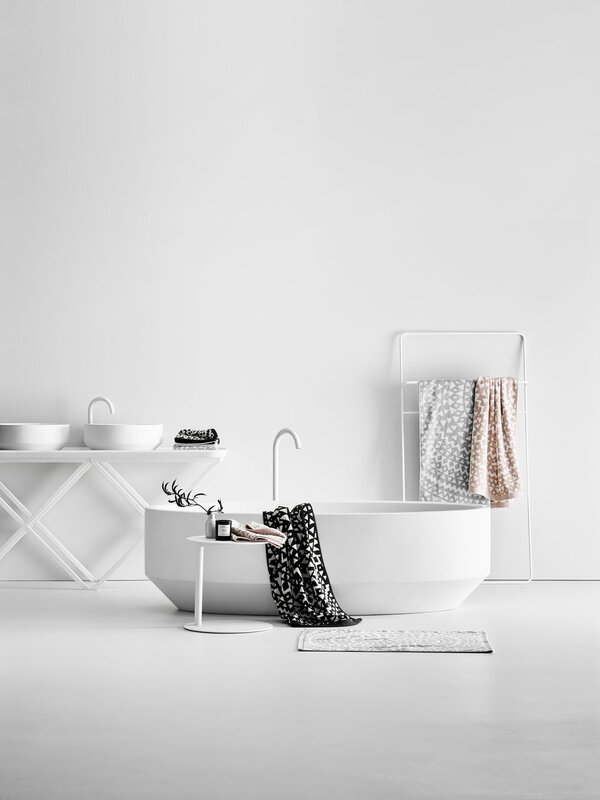 Furniture, lighting, accessories and paint suppliers CCSS, Pop and Scott, Lights, Lights, Lights, Moda Piera, Sarah Ellison via Life Interiors, Braer, Dulux Australia and Natalie Jade via Greenhouse Interiors. 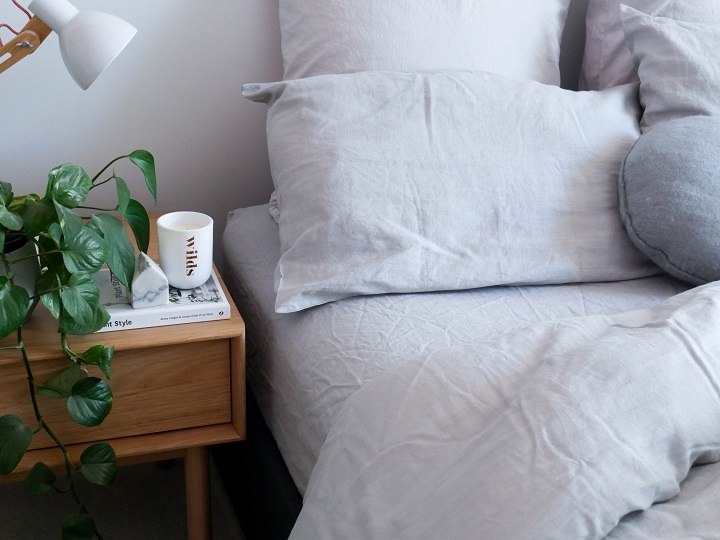 One of our favourite Australian homewares brands AURA HOME has released their 18/19 Collection - Inca Bedlinen & Bath and we could not be more in love with what we are seeing! 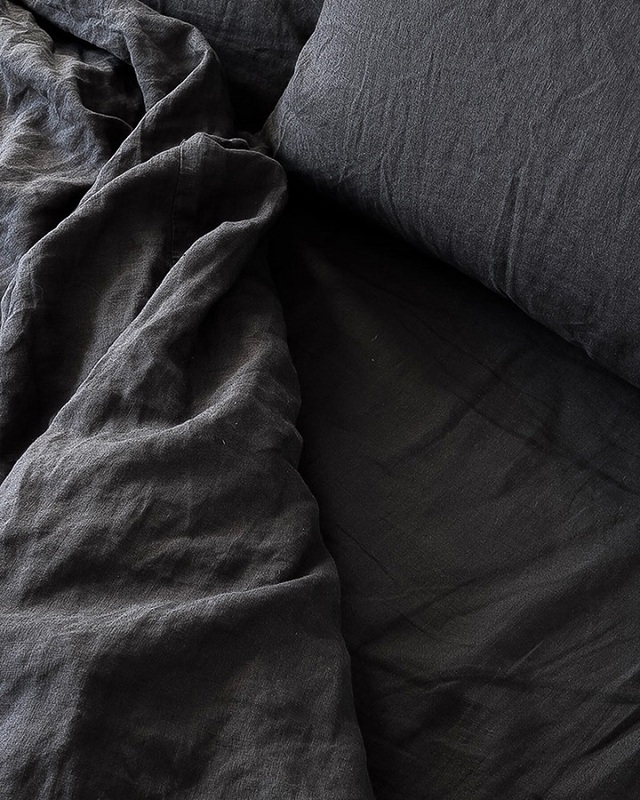 Inca bed linen is available in both a luscious pink clay for the blush lovers as well as in black for those of us (me!) who love a monochrome palette! The Inca design is a circular display of abstract geometry, centred on an expanse of the highest quality natural cotton sateen, finished off with a matching piping trim. Inca is available in quilt cover sets, complete with two standard pillowcases and european pillowcases. And we absolutely adore that the Inca design has also been released in a stunning new collection of jacquard towels in black, dove and pink clay. Aura Home towels are renowned for being luxuriously soft, absorbent, and pure cotton. All towels are available in bath sheets, bath towels, bath mats and hand towels. Aura Home is one drool worthy homewares brand, you can spend hours scrolling their Instagram feed getting inspired by their stunning collection of homewares and bedlinen… I am 100% guilty of spending way too much time on the gram crushing over their stunning seasonal photoshoots, but it’s just too good not too! Founder of Aura Home, Tracie Ellis and her talented team have recently opened their first bricks and mortar store, the ‘Aura Home Concept Store’ in Malvern Road, Malvern, VIC. “There are a lot of customers who like to touch and feel our product and be inspired. Our product is very texture driven, our new store is our place to meet our loyal customers and new customers, and inspire them to create beautiful spaces in their homes.” says Tracie. “We wanted our customers to be inspired by how the products could work in their spaces. 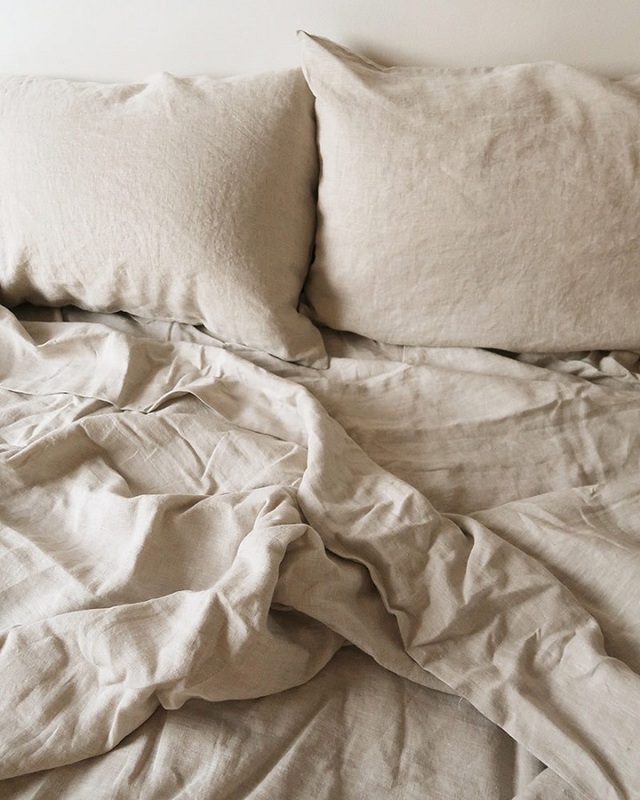 We have a living room area, to showcase our cushions and throws, a dining area, featuring our ceramics and linen, a beautiful bedroom space for our sheets and quilt covers and a bathroom area draped with our beautiful towels.” Says Tracie.